Last Friday, the ETHS Investment & Business Club took a field trip. Our first stop was the Chicago Board Options Exchange, also known as the CBOE, it is the largest options exchange in the world. A few weeks prior the CEO, Edward Tilly, spoke with us. I would like to thank him for giving us this opportunity to see the exchange floor. 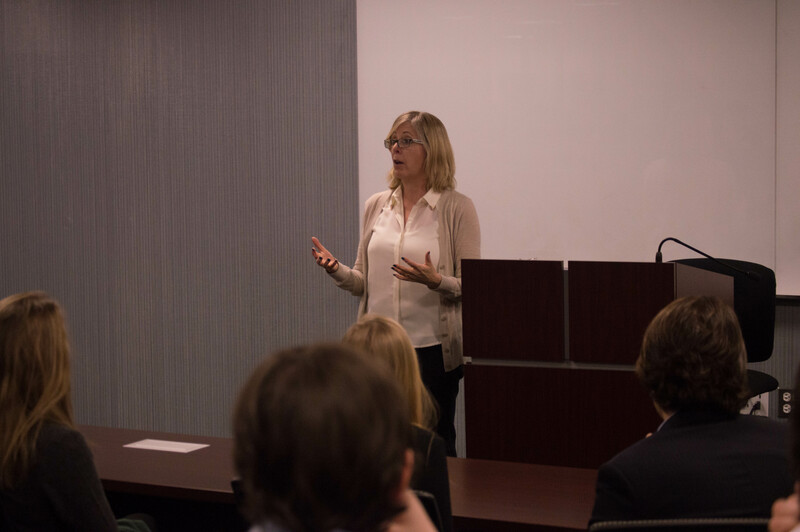 First, Roma Steinke, a veteran trader, spoke to us about the history of the exchange. She then spoke about stock options and the benefits of trading stock options over traditional securities. 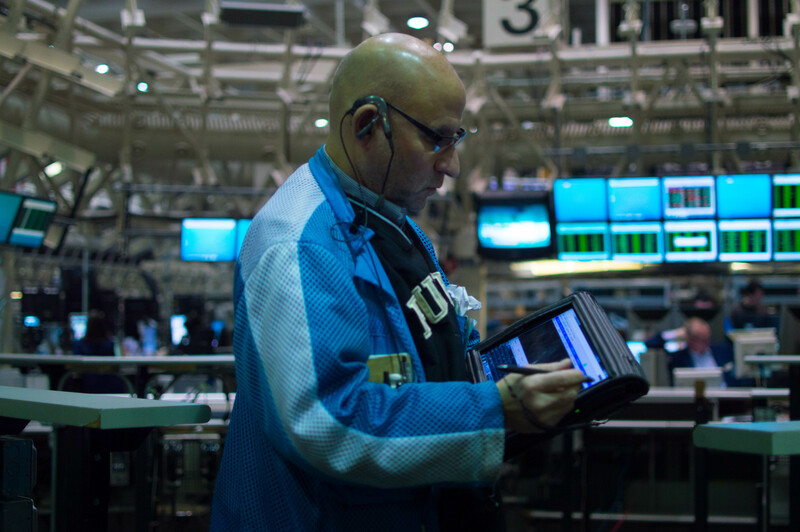 Mrs. Steinke then took us down to the trading floor, where a trader spoke to us about his job. While speaking, he received a multitude of calls from clients and showed us how he was able to trade on the floor. Historically, traders used to write trades down on paper and then place them on a conveyor belt where they would be settled later. Now, all trades are verified electronically with the help of tablets. Mrs. Steinke then took us down to the VIX trading pit. 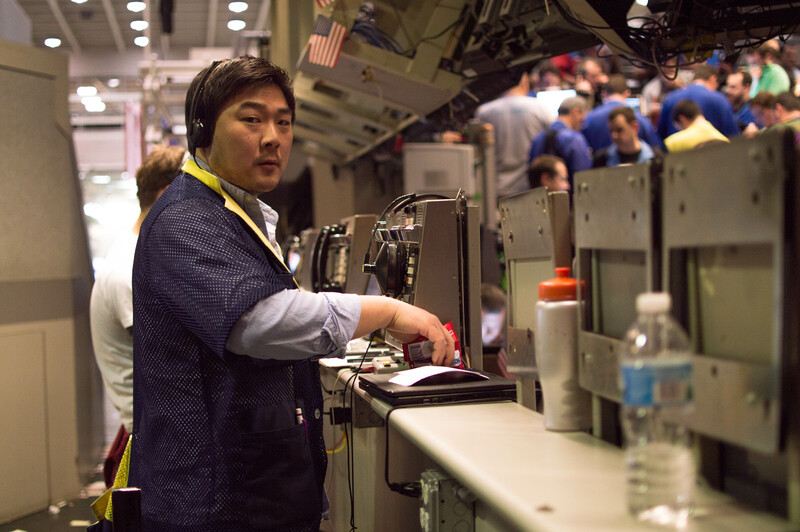 VIX is one of the two underlings exclusively traded at the CBOE. VIX essentially measures volatility in the market, and thus fear. When markets tend to go down, or become volatile, the VIX tends to rise. Many investors use the VIX as hedge against their investments to reduce risk. The last stop on our tour was the SPX trading pit. SPX is the second underlying exclusively traded at the CBOE and also one of the highest volumes. SPX tracks the S&P-500 index. There seemed to be a lot of action in the pit. 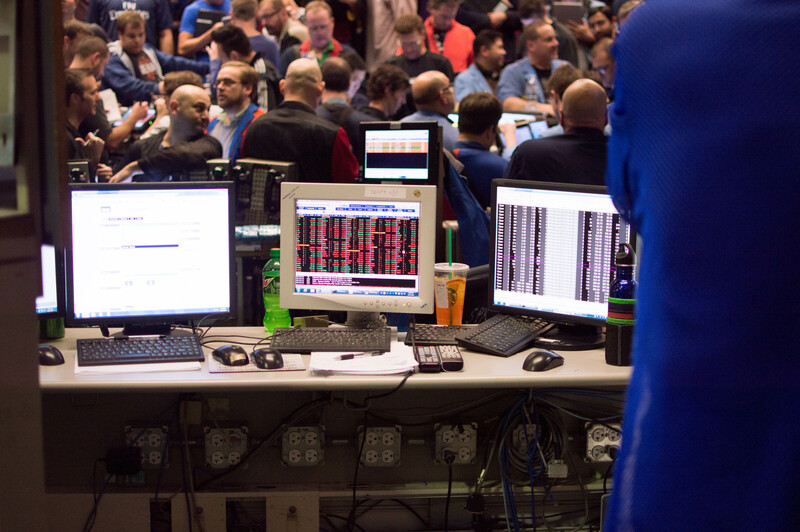 Essentially, the SPX pit still operates as an open outcry trading pit, with the traders yelling and screaming at each other in order to execute trades. 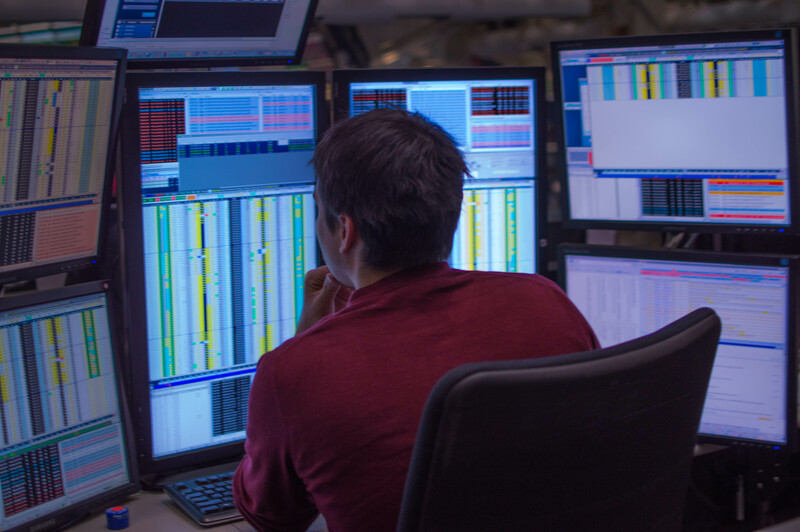 Although it seems a lot more stressful than sitting at a computer, many of the traders prefer face to face interaction, especially for executing complicated trades. Another trader stopped by to show us some of the hand signals used on the trading floor. Although it is too complicated to write about open outcry trading in one blog post, there is a great documentary: Floored. After viewing the SPX pit, our tour concluded, and we headed to our next destination: WGN-TV. 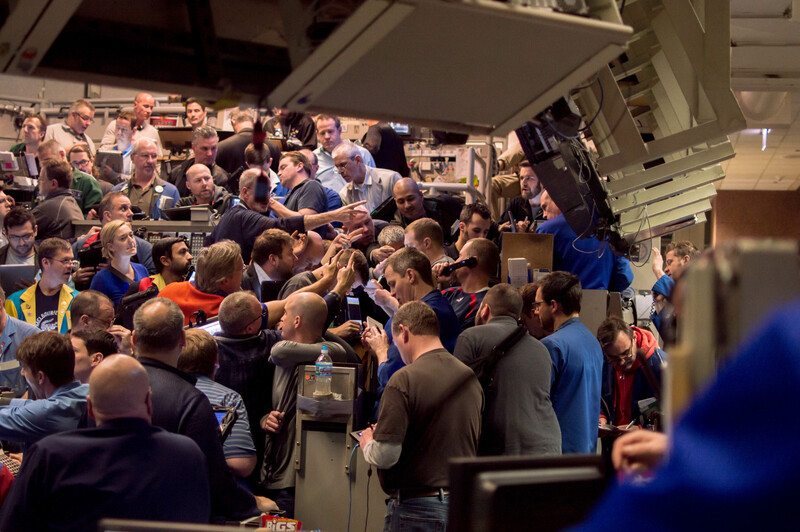 Once again, I would like to thank everyone at the CBOE for going out of their way to give us a rare tour of their facilities. This post was written by Noah Silverman. Photos by Ben Silverman.